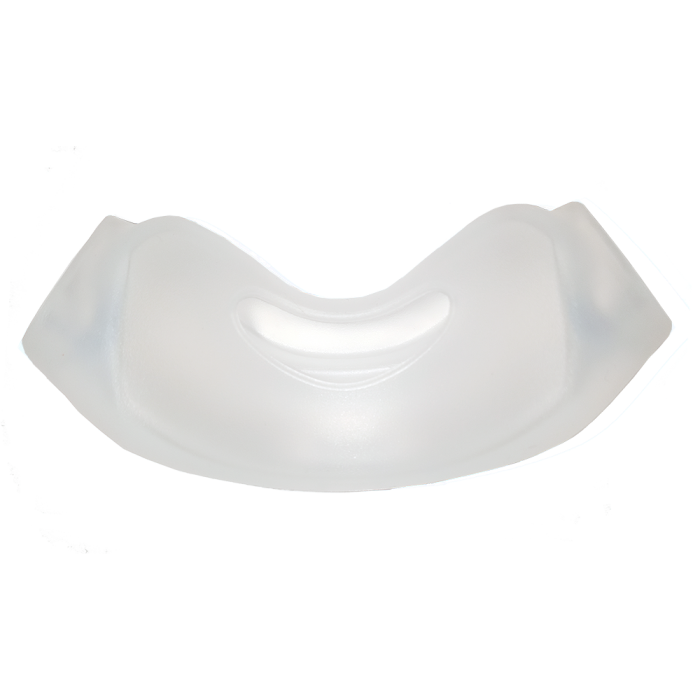 Minimal contact cushion helps prevent redness and irritation. 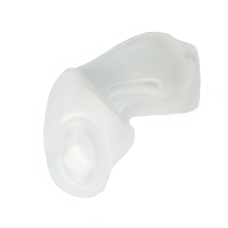 Offers the benefits of both nasal and nasal pillows masks. 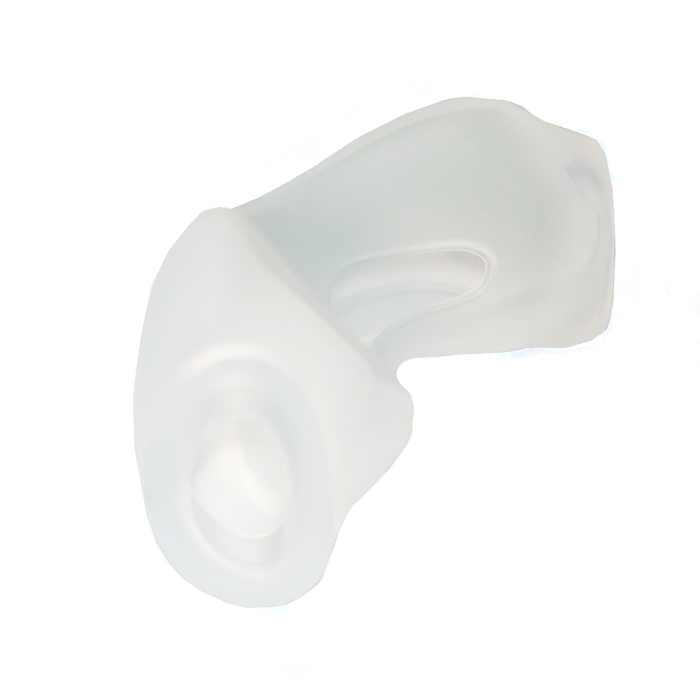 Allows for side sleeping without the potential of leaks. 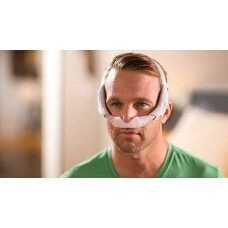 Provides less irritation than nasal pillows. 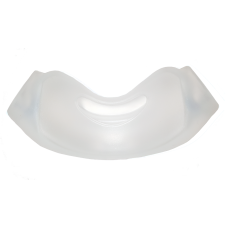 The DreamWear nasal cushion is designed to fit the innovative under-the-nose design of the DreamWear mask, providing an effective but comfortable seal, with minimal contact that prevents red marks. 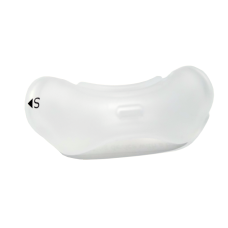 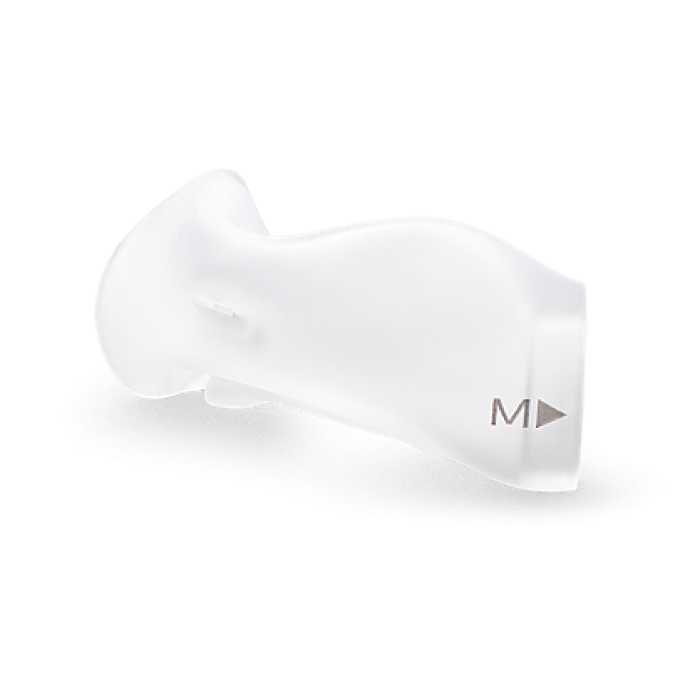 It is a replacement under the nose nasal cushion for the Philips Respironics DreamWear nasal mask.